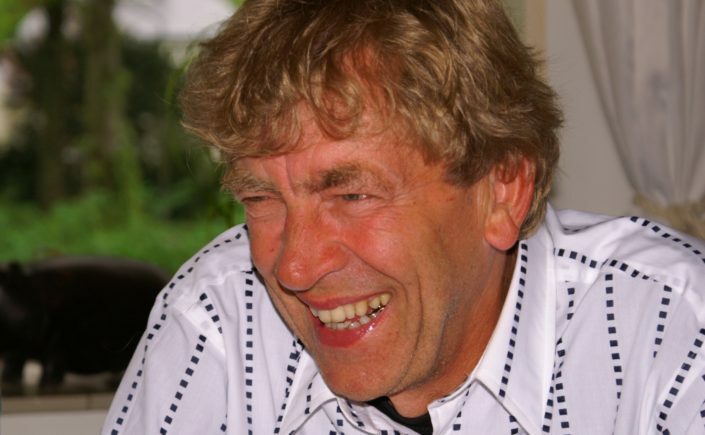 Meindert Fennema is emeritus professor in political theory at the department of political science of the University of Amsterdam and fellow at CORPNET. His dissertation on International Networks of Banks and Industry was published in 1982 (International networks of banks and industry). With William K. Carroll and Eelke Heemskerk he continued working on corporate governance. He has published extensively on anti-immigrant parties and on social capital of immigrant communities and their political participation. Recently he wrote a biography of Hans Max Hirschfeld and a political biography of the anti-islam politician Geert Wilders.